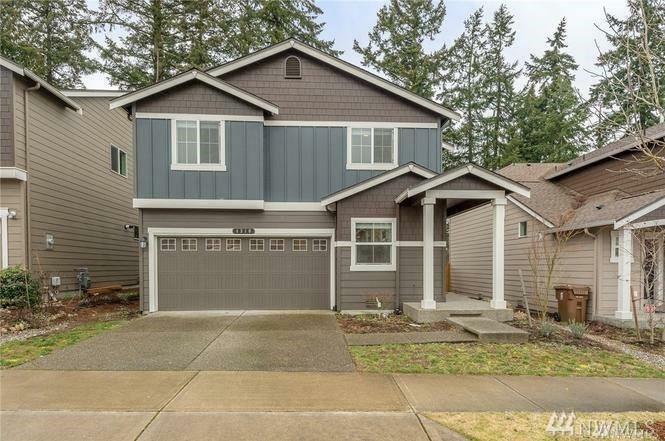 Beautiful DR Horton home in the Salishan Neighborhood backs to a greenbelt and is close to Shopping, Freeways, and Downtown Tacoma. 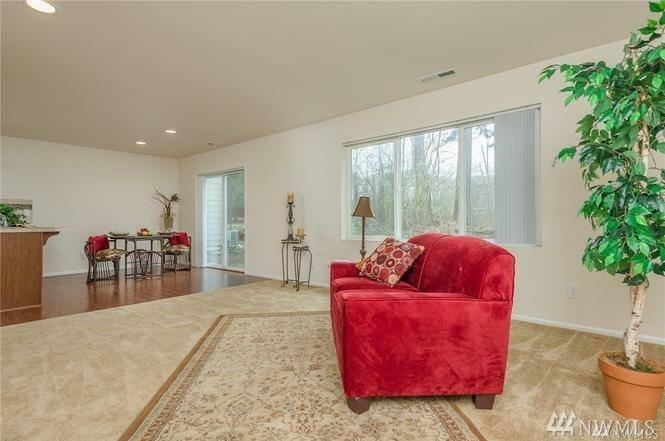 4 bed/2.25 bath plus a den/office on main floor. 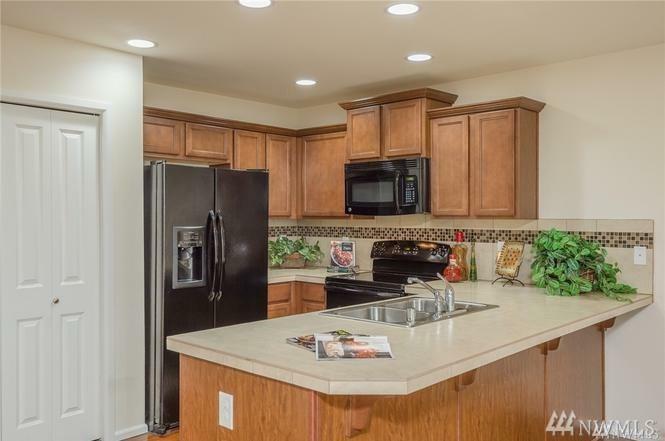 Open concept floor plan, wood laminate flooring, black matching appliances. 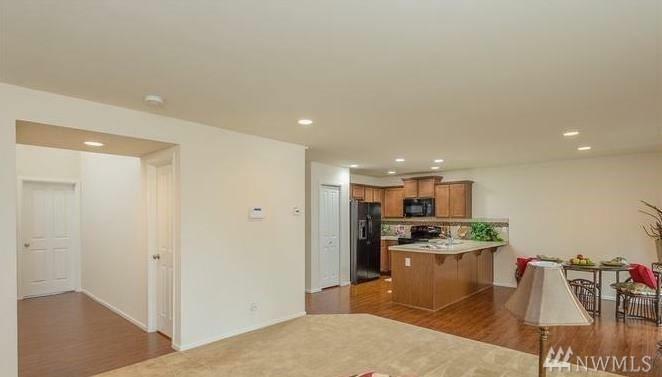 Master bedroom includes large walk in closest, upstairs utility room washer & dryer included w/ purchase. Large fully fenced yard with deck and firepit. HOA fee pays for community maintenance, 24/7 security, front yard lawn maintenance. Listing Courtesy of Better Properties Re Covington.